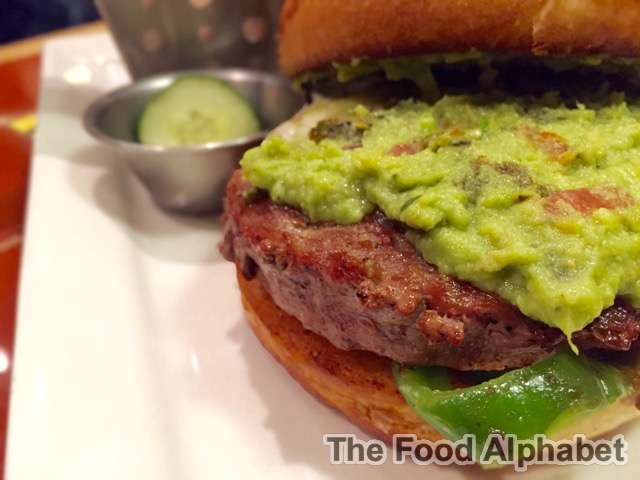 The Food Alphabet and More: Craft Burgers by Chili's - Crave for more! Chili's Signature Big Mouth Burger with all the right ingredients, from cheddar cheese, bacon, crispy onion rings, and Chili's Signature Sauce, served with a side of Chili's classic BBQ Sauce at P485. Now that's a steal even for that price, where else can you get all those great ingredients mold into one great burger! Value for money as this is good for 2 already, unless you haven't eaten for a month haha! 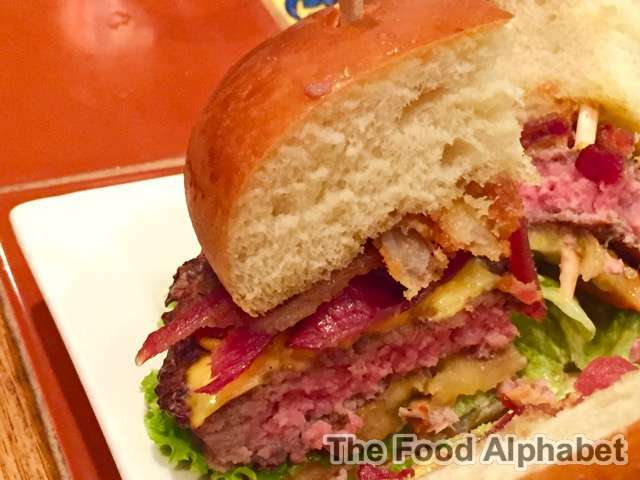 Every jawbreaker bite, oozes with the hot meaty juices, then biting into crisp onion rings and bacon, adds more flavor and satisfaction into every bite. 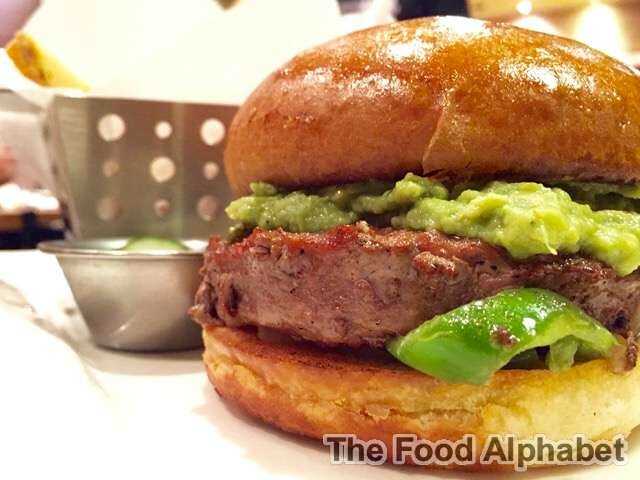 Yup, we have a Guacamole Burger, not just for the adventurous, this burger appeals to spice lovers, and everything in between. Topped with fresh guacamole, melted Monterey jack cheese, roasted jalapeños, sauteed red and green bell peppers, caramelized onion and cumin-lime sour cream at P465. A must-try if you crave for something different, paired with Chili's oh so meaty burger patties, you'd wish there was an unending refill, really! Made with Pepper Jack cheese, bacon, red onion, crispy onion rings, mango-infused BBQ sauce and Chili's signature sauce, somewhat a twin burger of the Southern Smokehouse Burger! 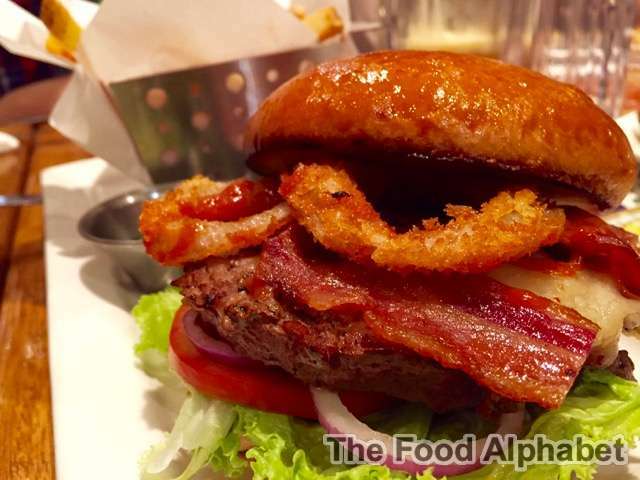 Made sweeter with Smoky BBQ sauce, this burger will surely make it to your favorites list. 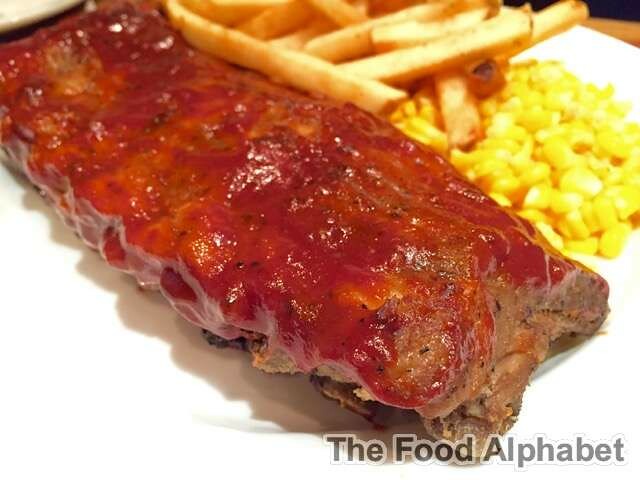 Get it in Original, Honey-Chipotle or Honey BBQ sauce, however which way you go, you will surely get a satisfying treat! Get a half rack for P695 and Full rack at P985. 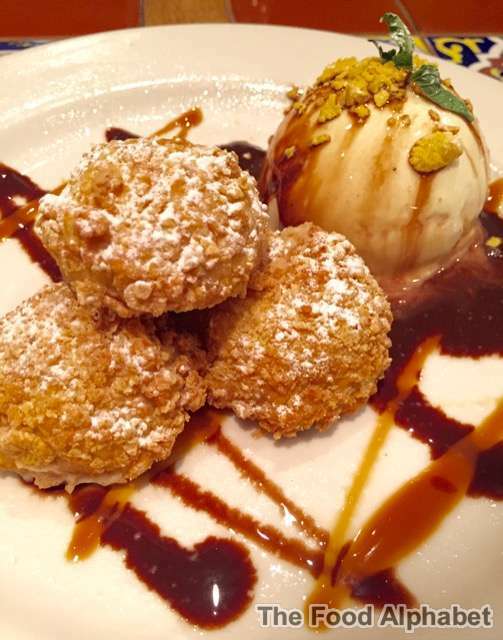 End that satisfying meal with a sweet ending, choose your sweet ending with Fried Cheesecake, rich cheesecake, fried golden brown and served with caramel sauce, chocolate sauce and vanilla ice cream for only P360. The Skillet Chocolate Chip Cookie, oven-baked skillet chocolate chip cookie topped with vanilla ice cream and a drizzle of hot fudge at P385. 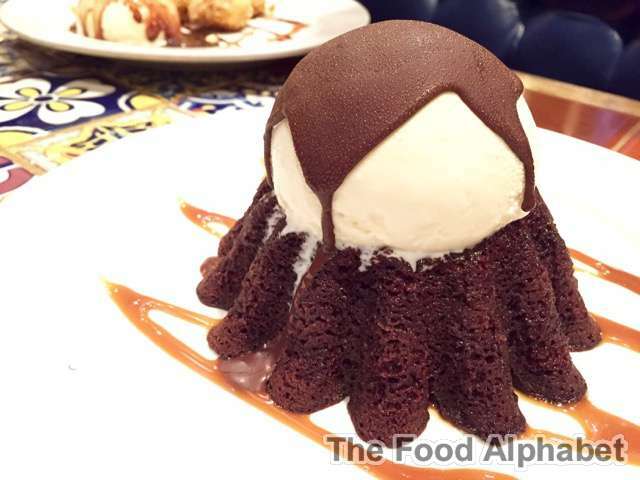 And my favorite dessert of all time at Chili's the Molten Chocolate Cake! Warm Chocolate cake with chocolate fudge filling, Topped with Vanilla ice cream under a crunchy chocolate shell at P395. This is indeed dessert heaven, every bite into this amazing treat spells heaven! Watch as it melts and fills your heart with so much joy! Not just an eye candy, but an amazing creation indeed. 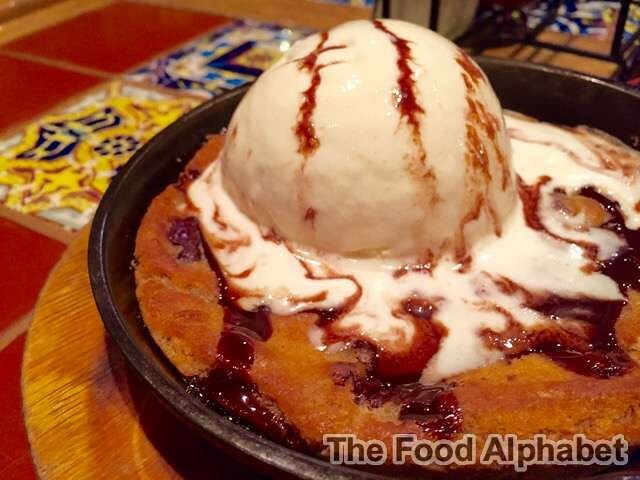 Go to any Chili's branch to enjoy these delicious treats, and come out fully satisfied every time! Visit them at Greenbelt 5, Greenhills, Tomas Morato, Rockwell, Alabang, SM Megamall, Fairview Terraces, SM Mall of Asia and in U.P. Town Center.